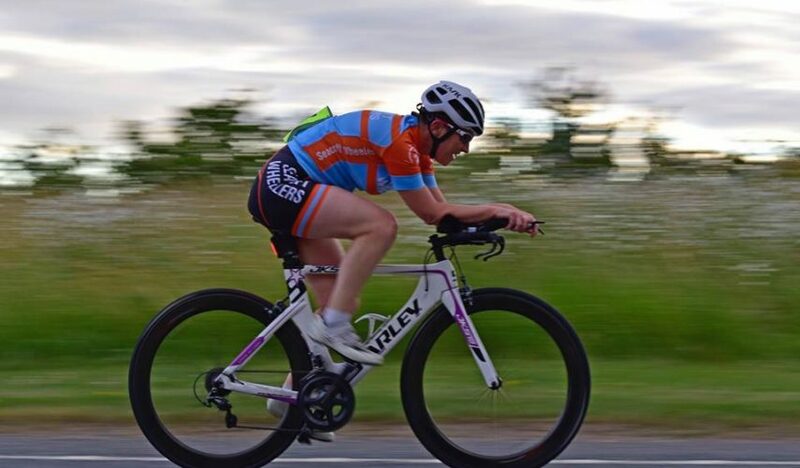 Seacroft Wheelers 10 mile time trial is to be held on Saturday 20th April 2019, start time 2pm on course V511. This is open to solo riders and tandems. Headquarters will be at Bubwith Leisure Centre, The playing fields, Main Street, Bubwith YO8 6LX. To enter please do this via the Cycling Time Trials website here.